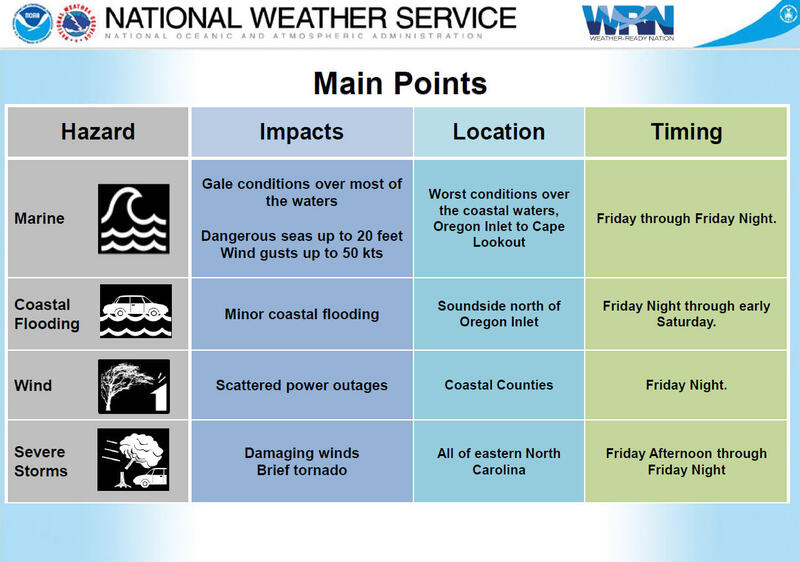 N.C. Highway 12 is now expected to reopen on Tuesday evening due to high tides tonight and tomorrow morning which will likely bring more ocean overwash, per the NCDOT. 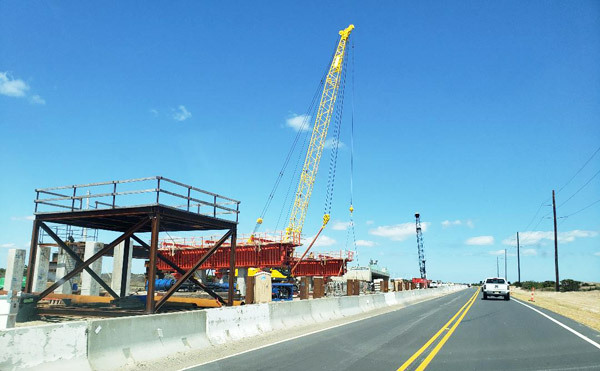 NCDOT crews steadily continued to work on reopening N.C. Highway 12 north of Rodanthe on Monday, but were dealing with miles of accumulated saltwater and sand, and a steady barrage of more water pouring in. 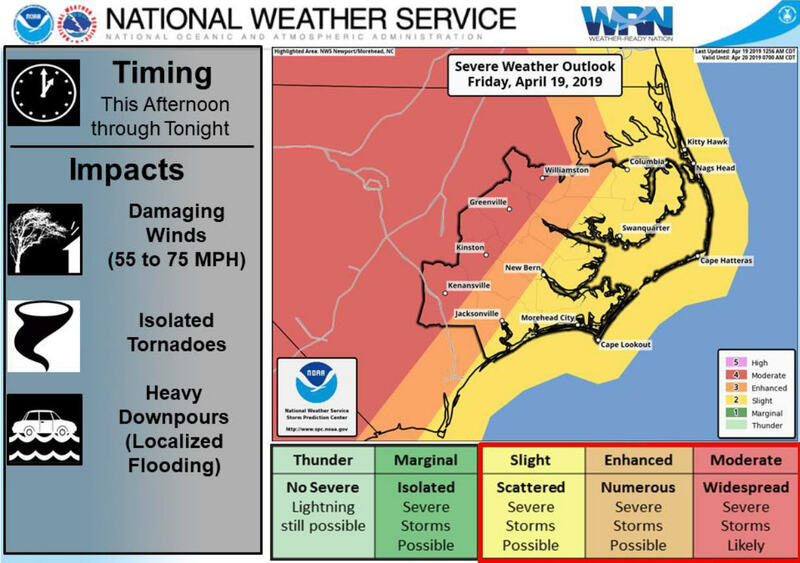 N.C. 12 remains closed between the Bonner Bridge and Rodanthe, as well as on Ocracoke Island between the Pony Pens and the Hatteras / Ocracoke Ferry Terminal. 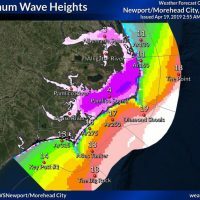 The Coastal Flood Warning for the Outer Banks remained in effect on Monday as oceanside flooding continued to bombard a number of vulnerable areas throughout the islands. 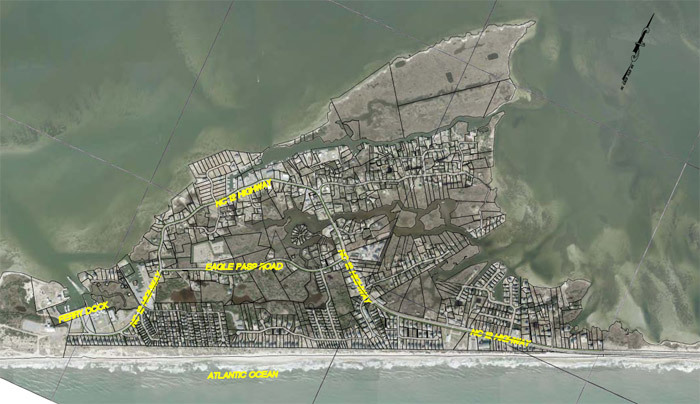 By the morning’s roughly 10 a.m. high tide, ocean waves and water poured into already inundated areas of north Buxton, south Avon, Rodanthe, and Pea Island, causing dangerous travel conditions. 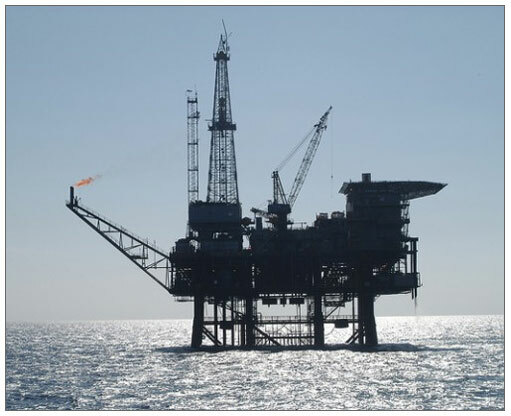 On Ocean View Drive in Avon, gas tanks that were floating in local yards and side streets on Sunday were joined with outdoor air conditioner units, and a deep layer of sand and saltwater covered the road. 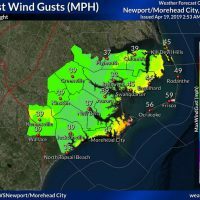 The Cape Hatteras Electric Cooperative cut off power to a number of homes in the area per request from the Avon Fire Department as a safety measure. 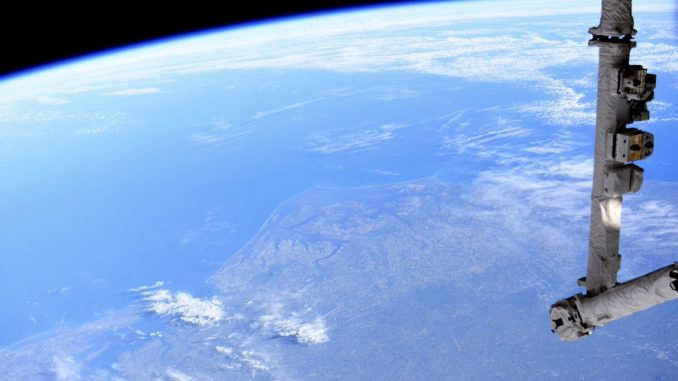 The Food Lion in Avon was open on Monday, but many adjacent businesses that were blocked by a flooded N.C. Highway 12 were not. 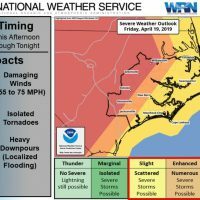 The National Weather Service Newport/Morehead City Office reported that the ocean overwash conditions will repeat again with tonight’s high tide at roughly 10 p.m. 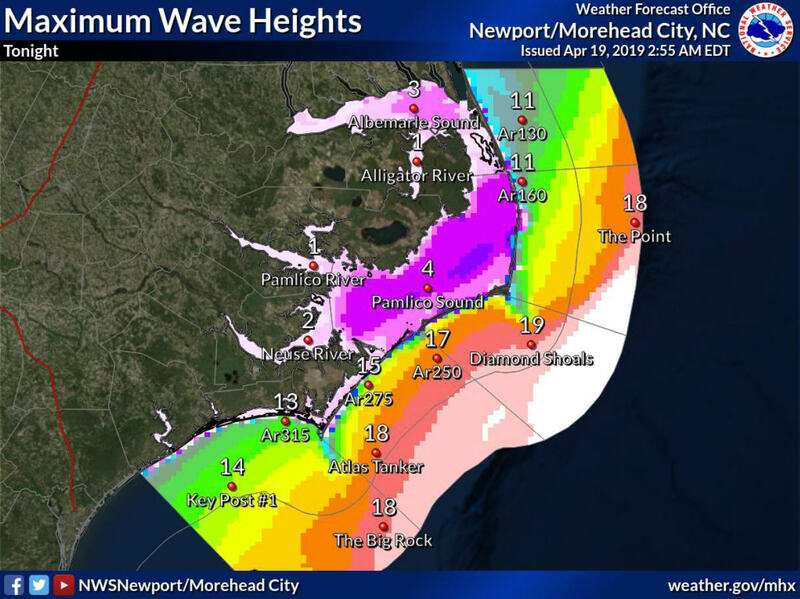 Very large waves as high as 10-17 feet continue across the coastal waters, with the highest waves reported north of Cape Hatteras. 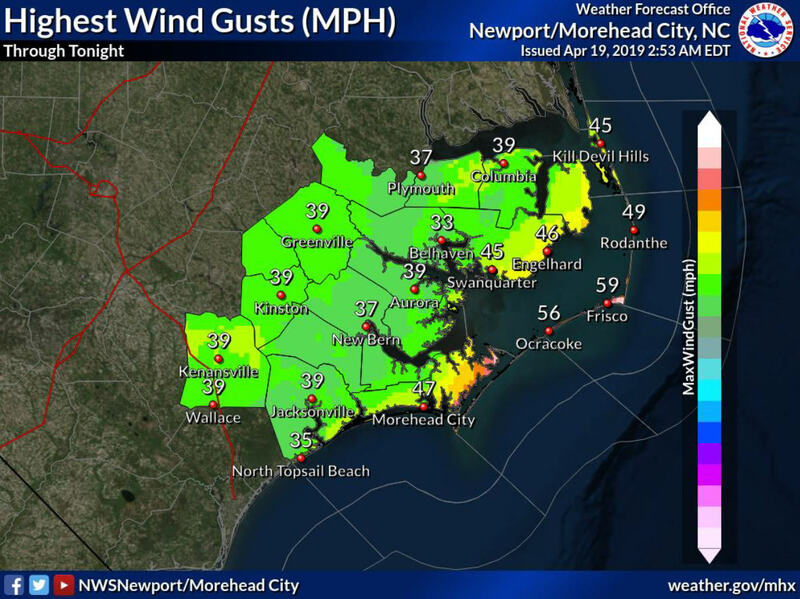 Winds will continue to be gusty through Monday, but will taper off by early Tuesday morning. 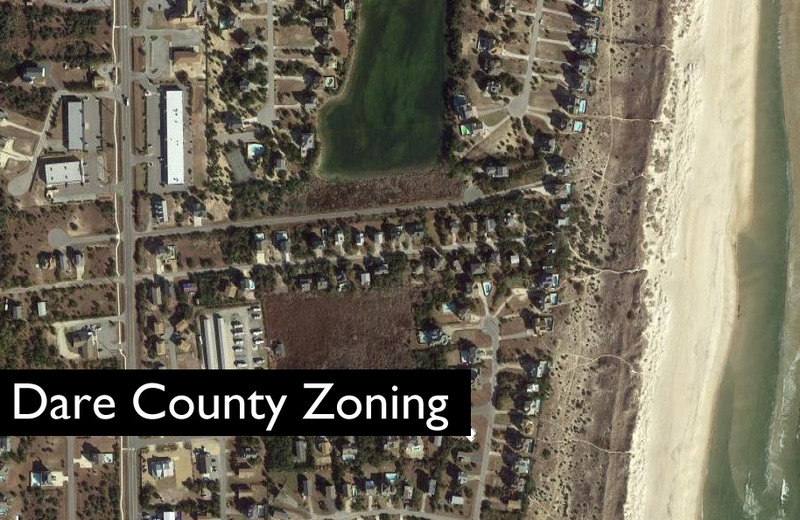 Dare County Schools on Hatteras Island were closed on Monday. 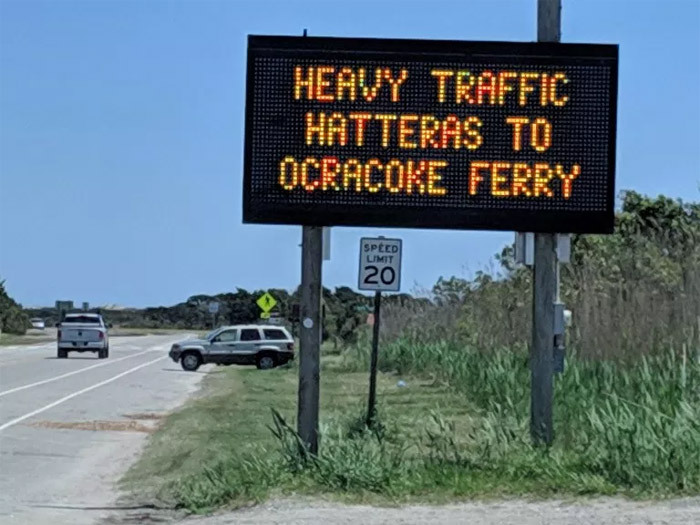 On Ocracoke Island, the Cedar Island and Swan Quarter routes are back in operation, but the Ocracoke / Hatteras route is closed due to the road closures on both Hatteras and Ocracoke Islands.